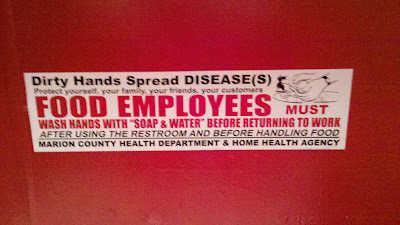 The “Blog” of “Unnecessary” Quotation Marks: Use "soap" and "water"
I don't know what kinds of soap-like and water-like items are acceptable for hand-washing these days, but it seems there are some. Thanks, Dusty. 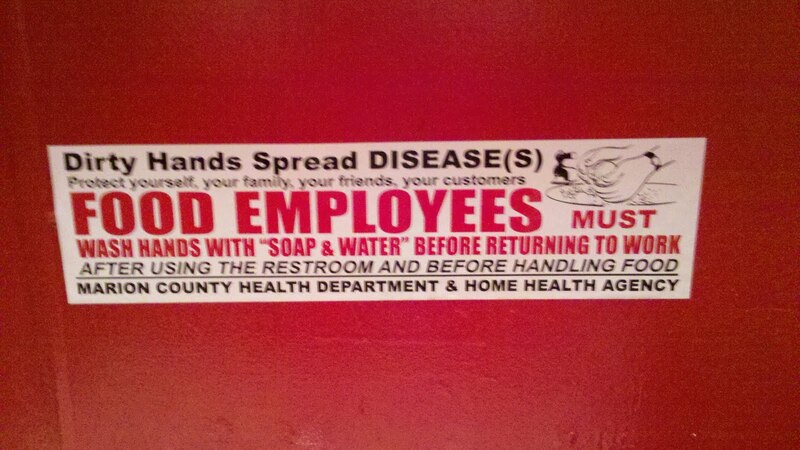 I like how they covered the bases on how many diseases you might be spreading.